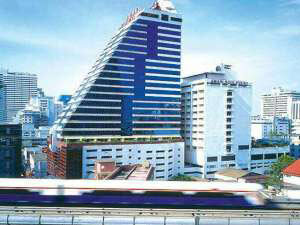 This hotel has an excellent location; some of Bangkok's best shops and restaurants are located here within walking distance. 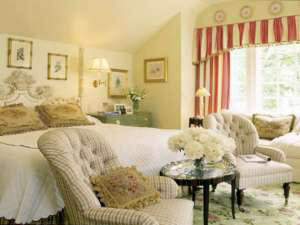 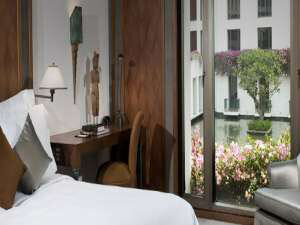 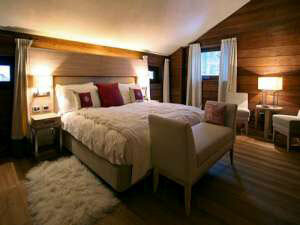 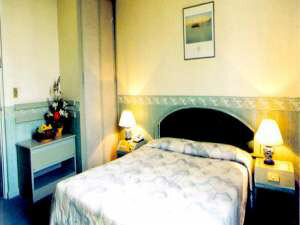 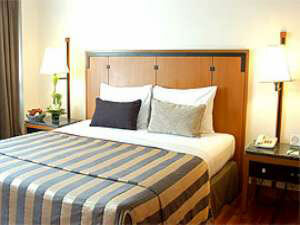 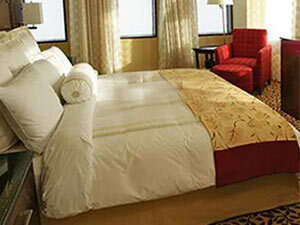 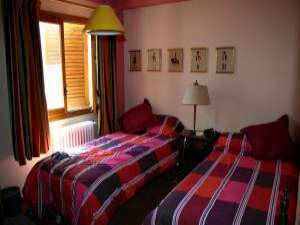 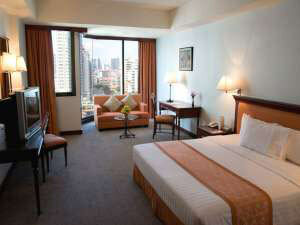 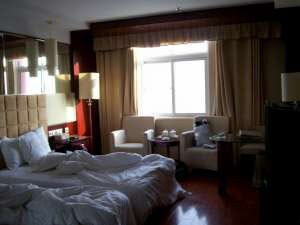 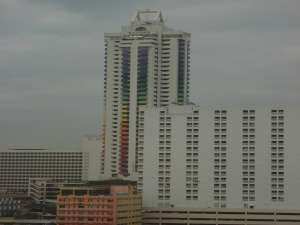 Rooms are large and well furnished giving a stunning view of this busy city with its wonderful sights. 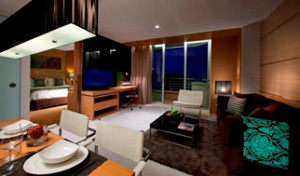 The service is excellent and hotel facilities include restaurants, a swimming pool, babysitting services and dry cleaning and laundry services. 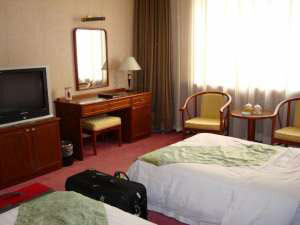 In room facilities include Satellite TV, an AC, a hairdryer, safe, fridge and a mini-bar.